Chairman of the Alliance Gas Company, a close friend of William Martin Murphy and member of the Dublin United Tramway Company. He was an Irish Party MP for South County Dublin and City Councillor. He refused to sign a letter with other Dublin MPs calling for talks to end the Lockout. 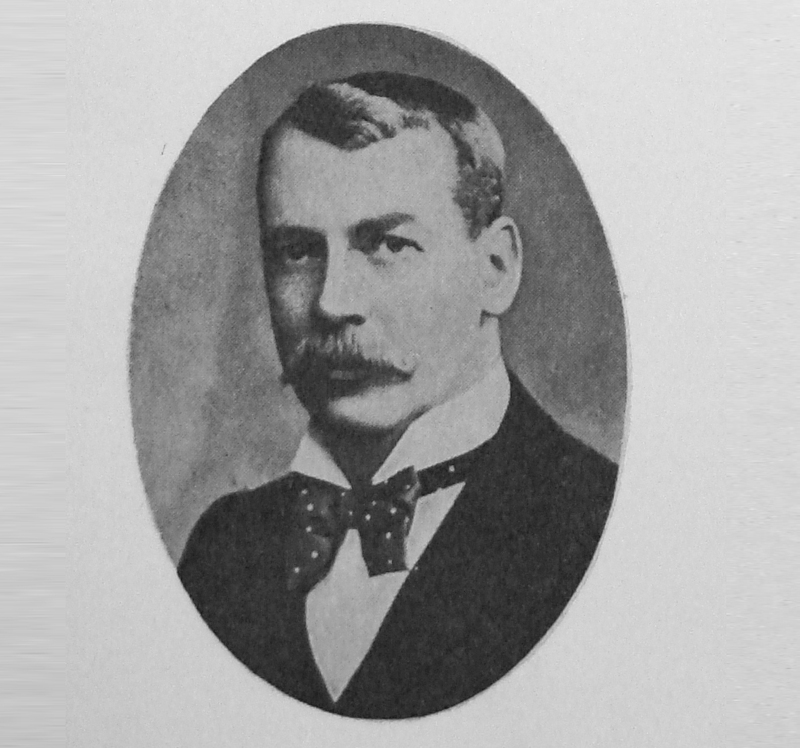 A Scottish engineer, he was one of the founders of the Dublin Dockyard Company and secured the agreement of the ship building unions to adopt the ‘Clydeside’ rate. This meant that Dublin rates adjusted automatically with those in Scotland and secured almost 20 years of industrial peace. The company prospered in the First World War and provided significant employment for women in its munitions plant. It closed in 1924 after a series of disputes as unions resisted pay cuts and the yard became uncompetitive. 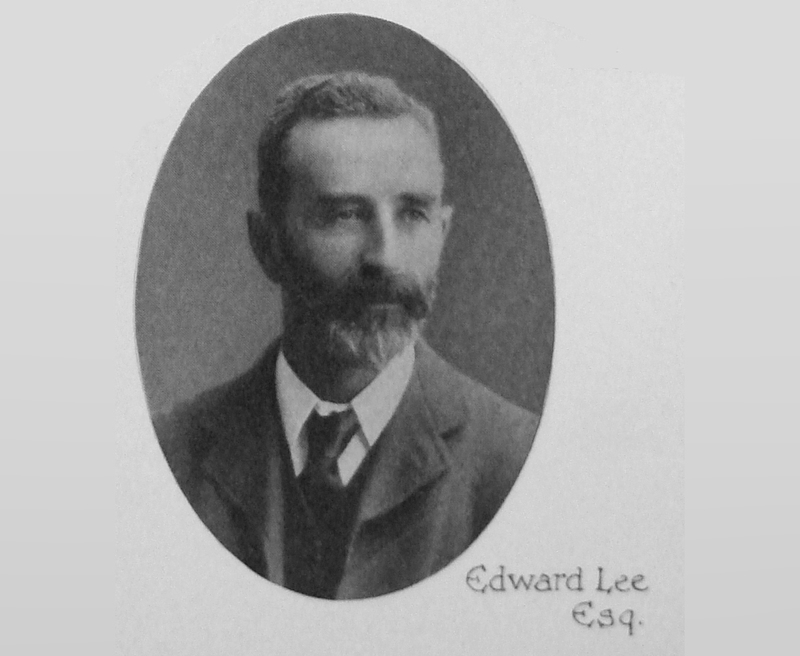 Owner of a chain of drapery stores, Lee was the only significant business leader in Dublin to publicly oppose William Martin Murphy’s Lockout strategy. 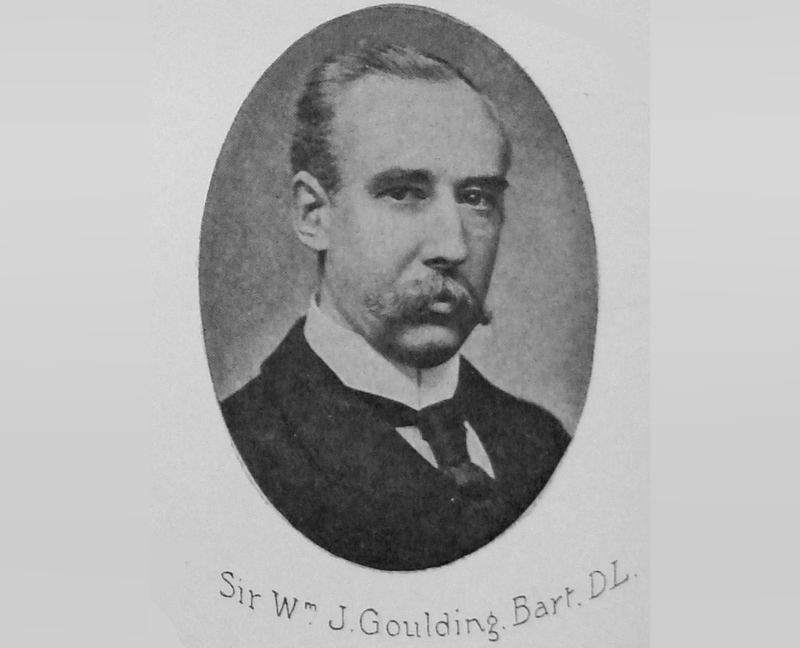 He subsequently served on the Industrial Peace Committee that unsuccessfully sought to end the dispute. The owner of Arnott’s Stores in Dublin and the Irish Times. 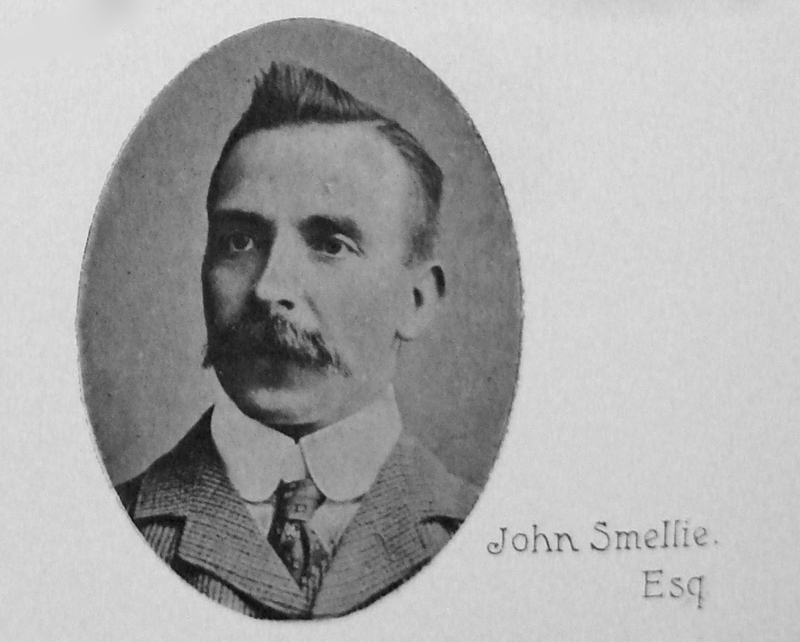 He was a firm opponent of Home Rule but stayed aloof from industrial disputes in the city. 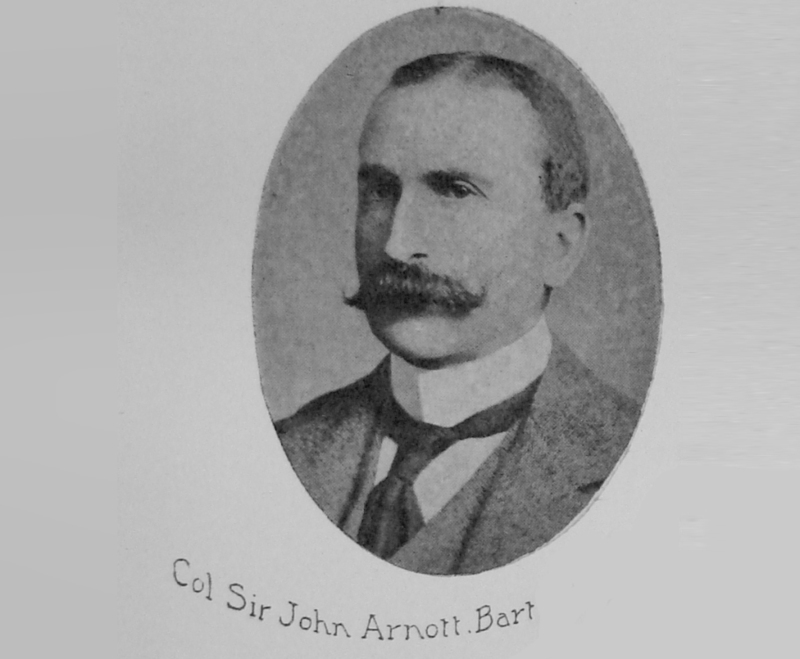 Both his enterprises recognised unions and the Irish Citizen Army had its uniforms made in Arnott’s. A leading figure among Southern Unionists and Chairman of the Great Southern and Western Railway, he fully supported the 1913 Lockout. He had successfully locked out rail workers in 1911. 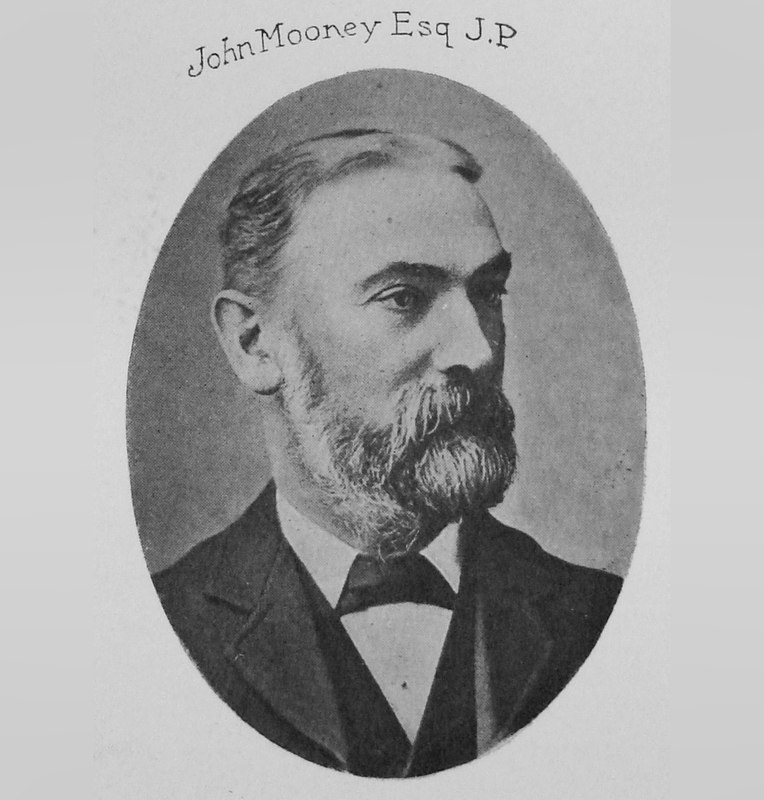 One of the directors of the Johnston, Mooney and O’Brien bakery. Mooney was an advocate of compromise in the 1913 Lockout. It was the only large bakery in Dublin not to adopt Murphy’s anti-union strategy. He was a representative of the Dublin Typographical Provident Society on the Trades Council and later as a delegate to the ITUC. 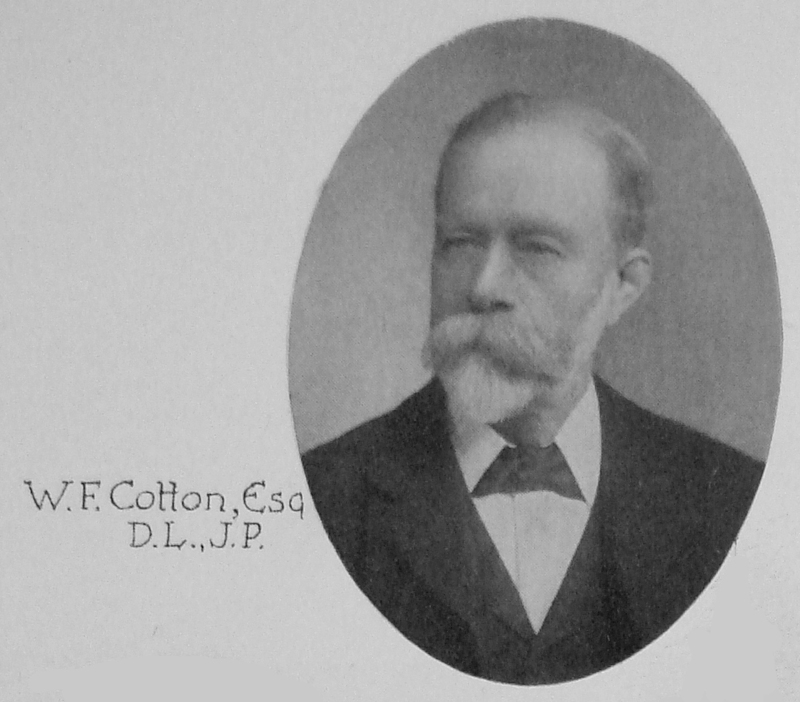 He served as Secretary of the ITUC from 1900 until 1910. He fought a dogged rear guard action against a new generation of socialist trade unionists. He lost the position of Secretary of the ITUC in 1910 to P T Daly, one of his most determined opponents, Richardson became manager of Dublin’s first Labour Exchange and served on the City Council, where he denounced the ‘Irish Huns’ in Liberty Hall. 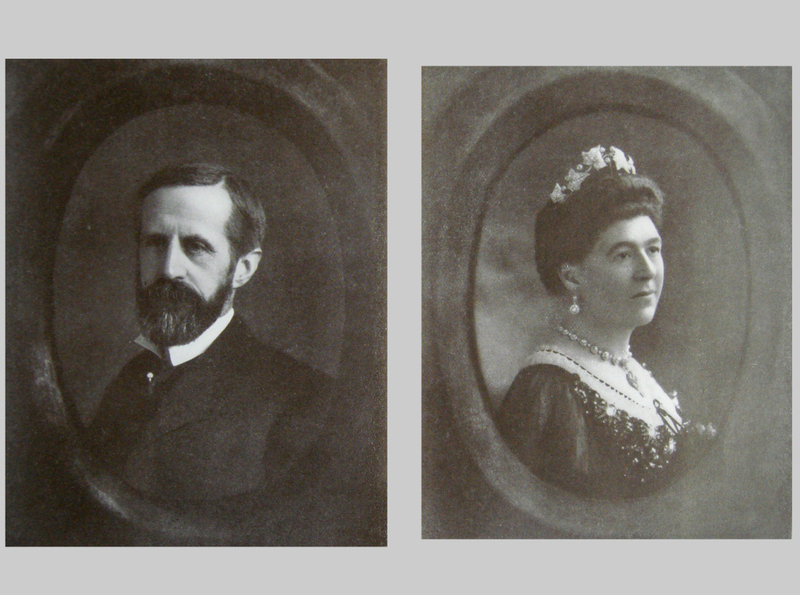 John Campbell Gordon and Ishbel Maria, the Earl and Marchioness of Aberdeen and Temair. 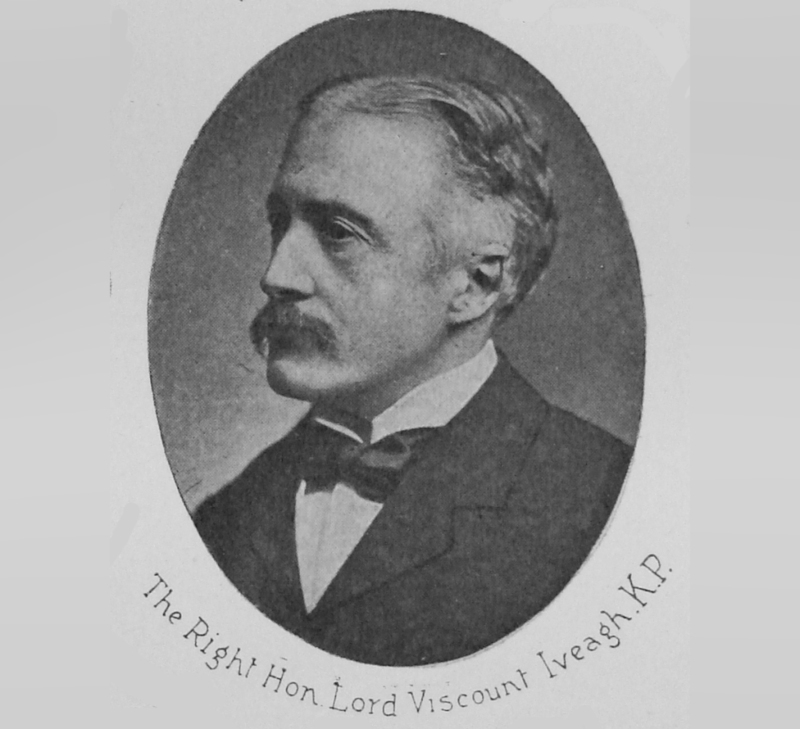 Aberdeen was the Seventh Earl and was twice Viceroy of Ireland but Ishbel was the dominant partner. Her numerous philanthropic excursions earned her the nickname ‘Lady Microbe’ but several of her initiatives, including the founding of the Women’s National Health Association and Peamount Sanatorium were of lasting importance. Abderdeen’s largely ceremonial role allowed him little freedom of action but he did give early release to Larkin from a year long sentence for embezzlement in 1909 and Connolly from Mountjoy Prison on hunger strike in the 1913 Lockout.